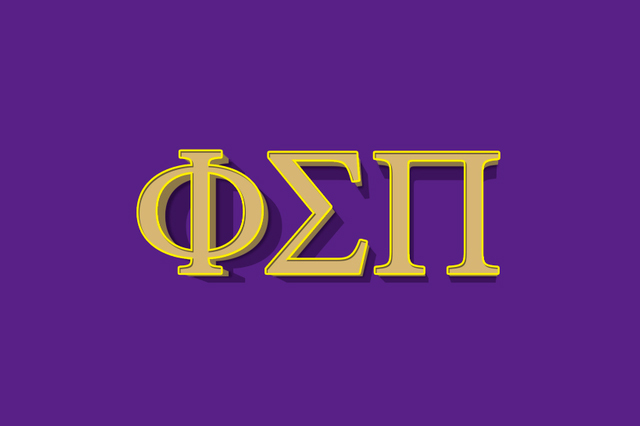 Robert Morris University’s chapter of the Phi Sigma Pi National Honor Fraternity (PSP) is hosting “‘Til Death Do Us Part,” a student run escape room, this weekend in the Liberty Ballroom at Yorktown Hall. 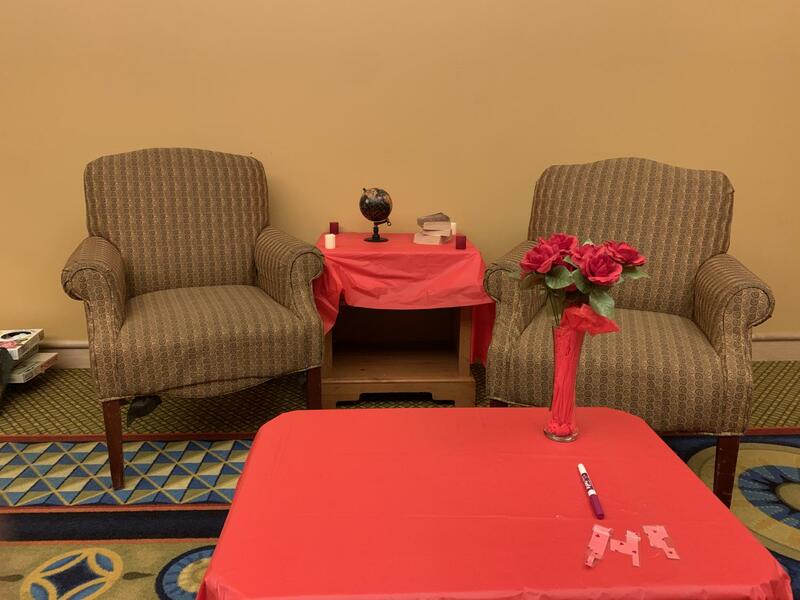 Challenging students to solve the mystery and escape the honeymoon suite of a jealous bride, the event serves as a fun way to raise funds for PSP’s philanthropy, The Ronald McDonald House. For the wedding theme itself, Herrera stated that the idea was originally to create a love theme for the room, but it morphed into a wedding theme as the planning progressed. “It had a better story and a neat setting,” Herrera said. Keeping with the theme of the room, the clues talk about previous exes the bride had in the past. Participants work together to find these clues and solve the mystery of the relationship, discovering their escape in the process. 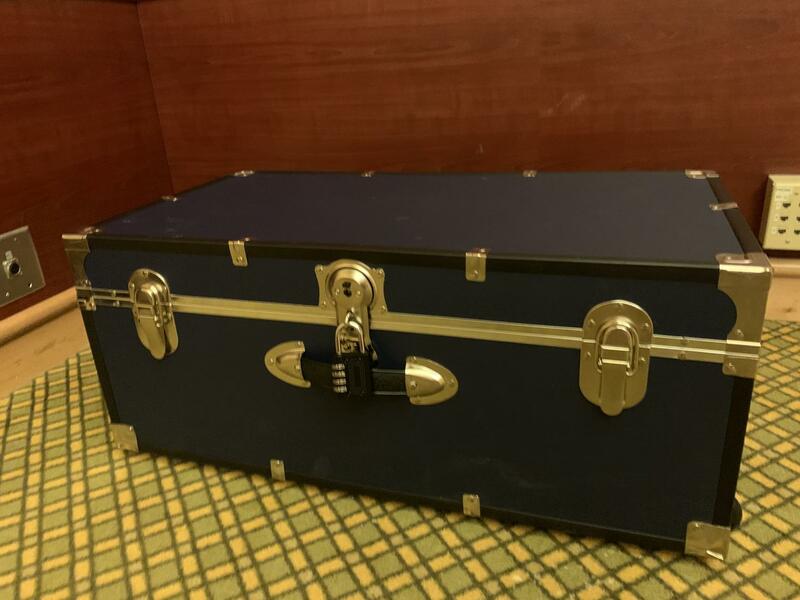 The “‘Til Death Do Us Part” escape room will be in the Liberty Ballroom until March 17. RSVPs can be made through the QR codes on posters around campus or through PSP’s Revolution page.